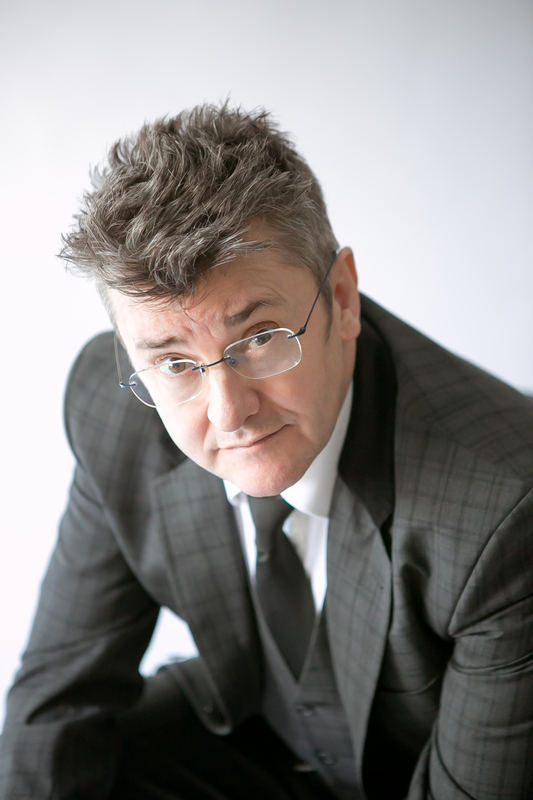 Comedian Joe Pasquale has become an ambassador for Kent-based charity Hypo Hounds, a diabetic alert assistance dog programme helping to train pet dogs to develop life-saving skills. Hypo Hounds is currently working with five dogs who are all regularly alerting their owners if they detect a dangerous rise or fall in their blood sugars. “This means Hypo Hounds dogs have saved five lives already,” says Mrs Pearman. For more information visit www.hypohounds.co.uk Donations can be made by texting HYPO15 and the amount you wish to donate to 70070.